FOR many years now, ever since Zimbabwe realised that it was pointless to keep propping up its useless hyperinflation-ravaged Zimbabwe dollar, the rallying call from government has been that the country would “never ever” reintroduce a new currency as long as the economic fundamentals remained not conducive. 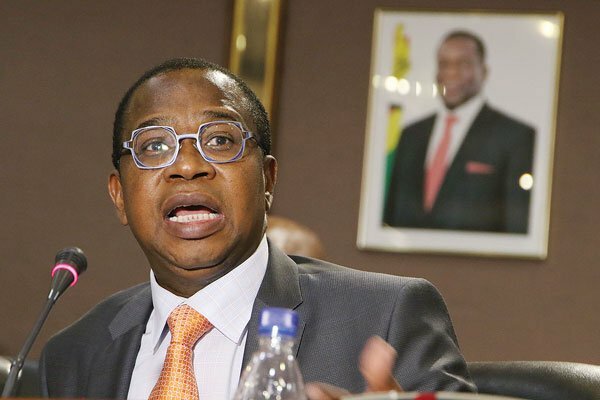 So far, all signs have pointed to not so bright a future, especially with key stakeholders such as the International Monetary Fund (IMF) sounding alarm bells by revising downwards the country’s growth rate and warning that we were headed for a recession. Despite the unpredictable vagaries of the elements, we had all remained hopeful of achieving decent harvests and prayed that our fortunes turn for the better. And by no means have we ever wanted to be labelled prophets of doom; nor have we ever sought to pour cold water on our government’s sterling efforts.